Zoey is one of our foundation females. 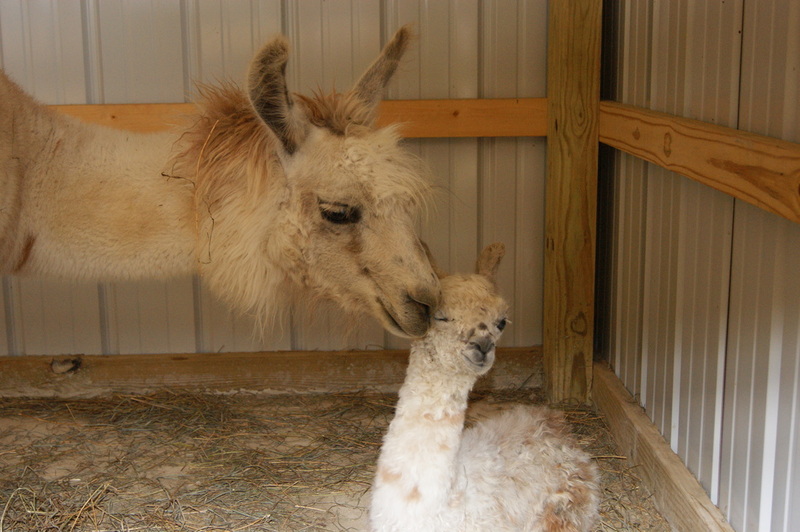 We fell in love with her calm disposition and her loving care of her crias. She has very dense, soft fiber that she passes on to her crias.